Alliance expertise has been reflected in the new WHO Guidelines on hepatitis C treatment! The expertise of Alliance for Public Health contributed to the development of the new World Health Organization (WHO) Guidelines for the care and treatment of persons diagnosed with chronic hepatitis C virus infection, which took almost a year. Anton Basenko, who represents Alliance and is a Board member of the International Network of People who Use Drugs (INPUD) from the region of Eastern Europe and Central Asia (EECA), became one of the co-authors. By the way, Anton is the only member of the Guidelines Development Group who represented Ukraine and the EECA region in general. One of the key recommendations included in the updated guidelines is to use treatment regimens with direct-acting antivirals (DAAs), which are effective for all HCV genotypes. WHO lists three main pangenotypic regimens: sofosbuvir/daclatasvir, sofosbuvir/velpatasvir and glecaprevir/pibrentasvir. To treat adolescents aged 12—17 years, WHO recommends sofosbuvir/ledipasvir (for genotypes 1, 4, 5, 6) or sofosbuvir/ribavirin (for genotypes 2, 3). 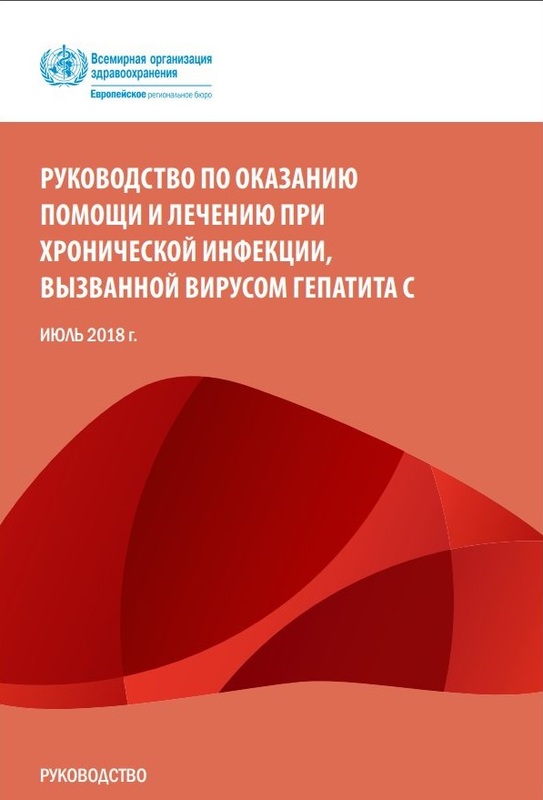 In Ukraine, Alliance took the lead in hepatitis C treatment with modern and effective direct-acting antivirals, allowing 2,162 members of the key populations from all over Ukraine (including almost 50 military servants who participated in the armed conflict in the east of Ukraine) to access free treatment. Their treatment success rate was as high as 95%! Alliance was the first in Ukraine to offer screening, diagnostics and treatment of hepatitis C with DAAs for 50 prisoners, with 98% of patients from the penal institutions successfully cured! For almost a decade, Alliance has been traditionally offering hepatitis C treatment among the key populations, which is part of the comprehensive package of prevention services. Previous Suspension of the Minister of Health can cause growth in the epidemics of HIV/AIDS and TB!